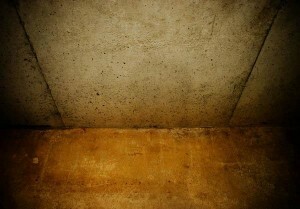 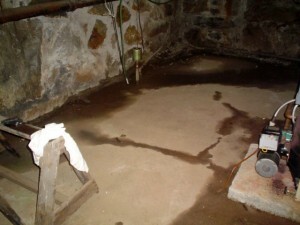 Damp basement floors are a common but serious problem. 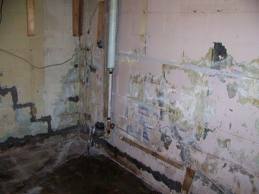 Moisture in your basement can cause mold and mildew and in time more serious problems that may affect the structure of your home. 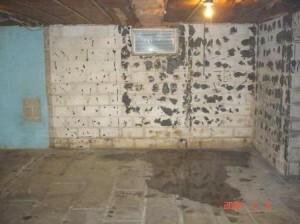 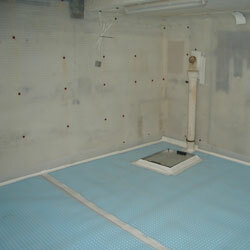 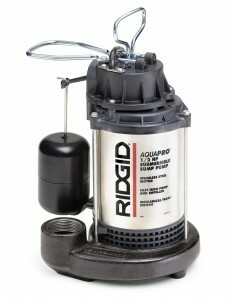 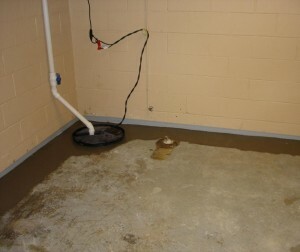 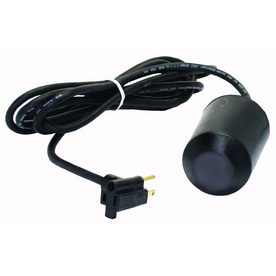 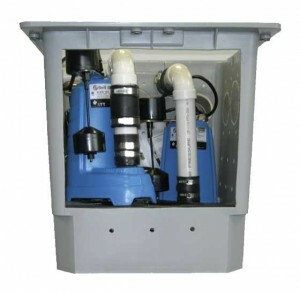 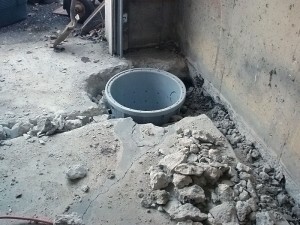 If your basement has a damp floor, then maybe it’s time to solve that problem. 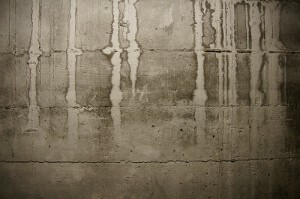 Why choose inorganic tiles? 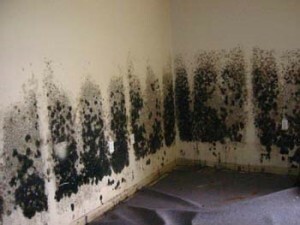 Because everything organic is just mold/mildew food. 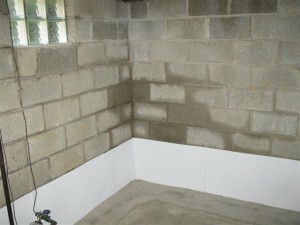 These inorganic tiles are easy to clean and act as a water barrier and insulation. 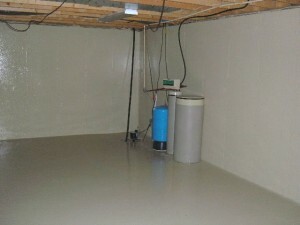 If you plan on using vinyl for the flooring, then you should choose one that is specially made for basements, because not every type of vinyl flooring will withstand the extensive moisture in your basement. 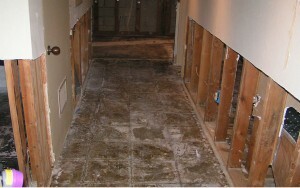 You can get rid of the damp floor by using a false flooring made of polystyrene foam and plywood. 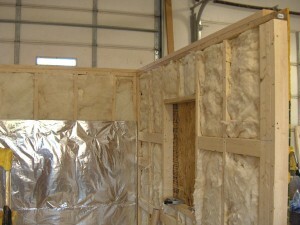 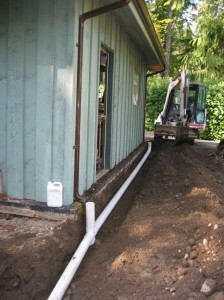 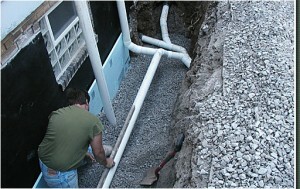 You will need to buy and lay a 2″ extruded polystyrene foam directly on the floor and then apply 5/8″ sheets of plywood. 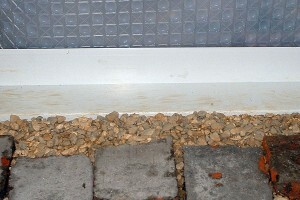 The polystyrene flooring will act as insulation and will also keep organic materials away from the damp floor. 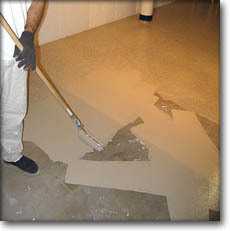 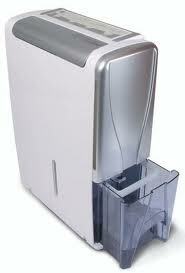 You can then apply any floor covering that you would like.